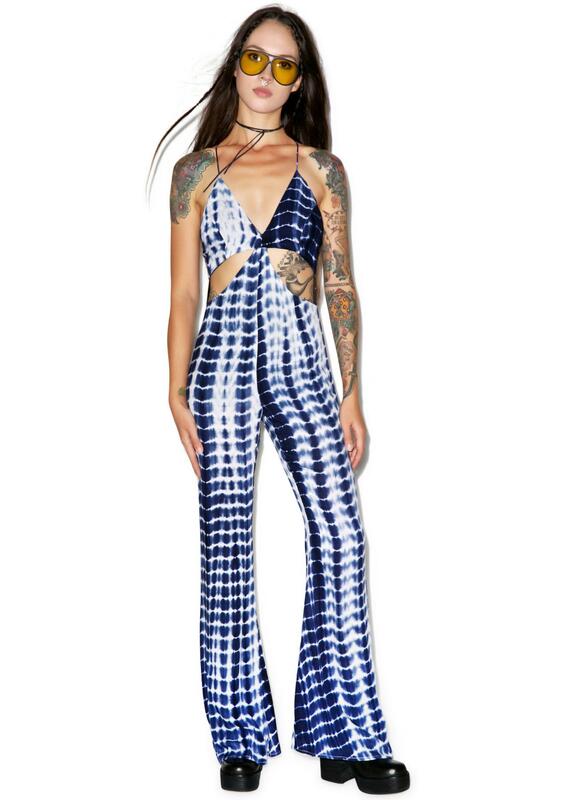 Line & Dot Bonheur Cut-Out Jumpsuit yer just boho babin’ right thru life. 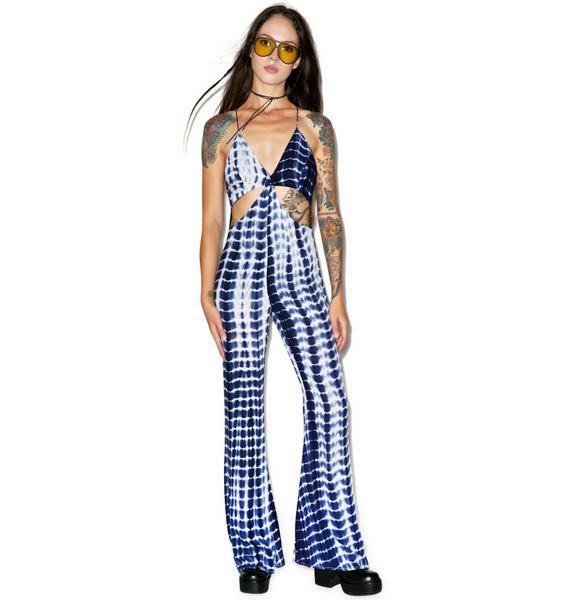 This groovy jumpsuit is essential to the laid back vibe yew put into the universe. 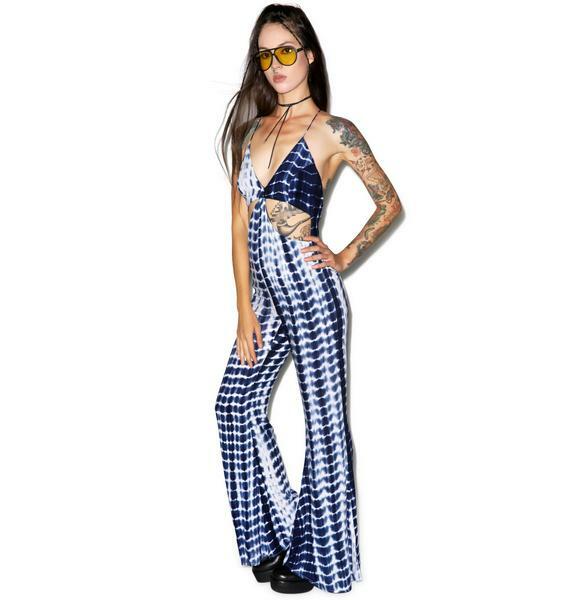 Featurin’ sexxxy front cut-outs, slightly flared pants and thin overlapping straps givin’ ya an open back feel. Can we vibe with yew bb?